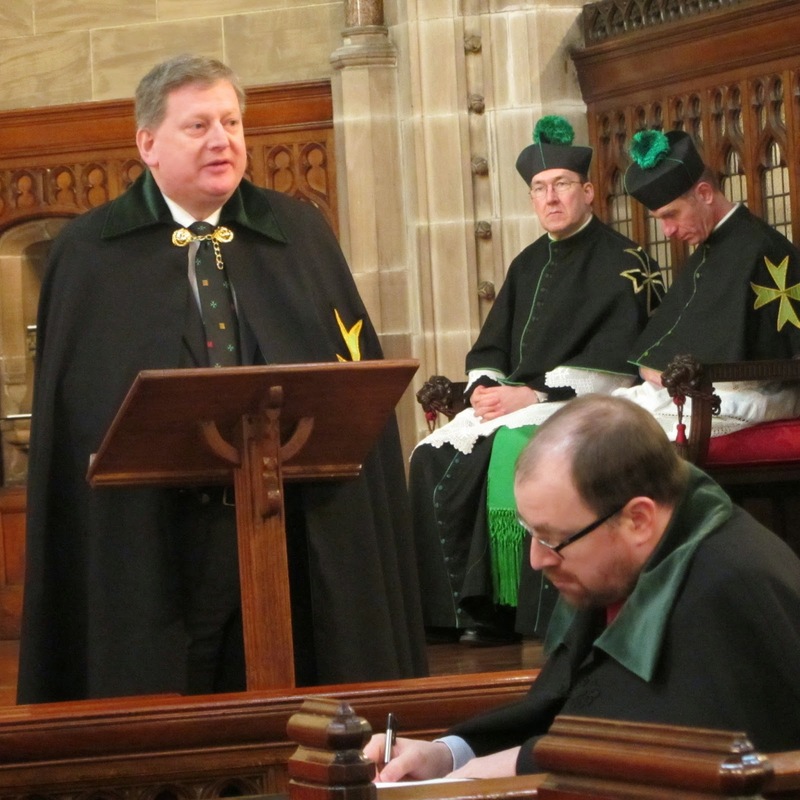 The Grand Prior of Great Britain, His Excellency the Much Honoured Baron of Fetternear, MBE, GCLJ, GCMLJ, JP, invited all members of the noble Order, Companions, their families and guests to meet in Liverpool on Saturday March 22nd for the General Chapter of the Grand Priory of Great Britain. 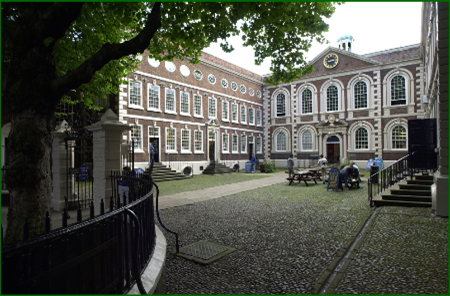 On Friday evening we met in the heart of the City of Liverpool at the historic Bluecoat Chambers, a UNESCO world heritage site and Grade One listed building. 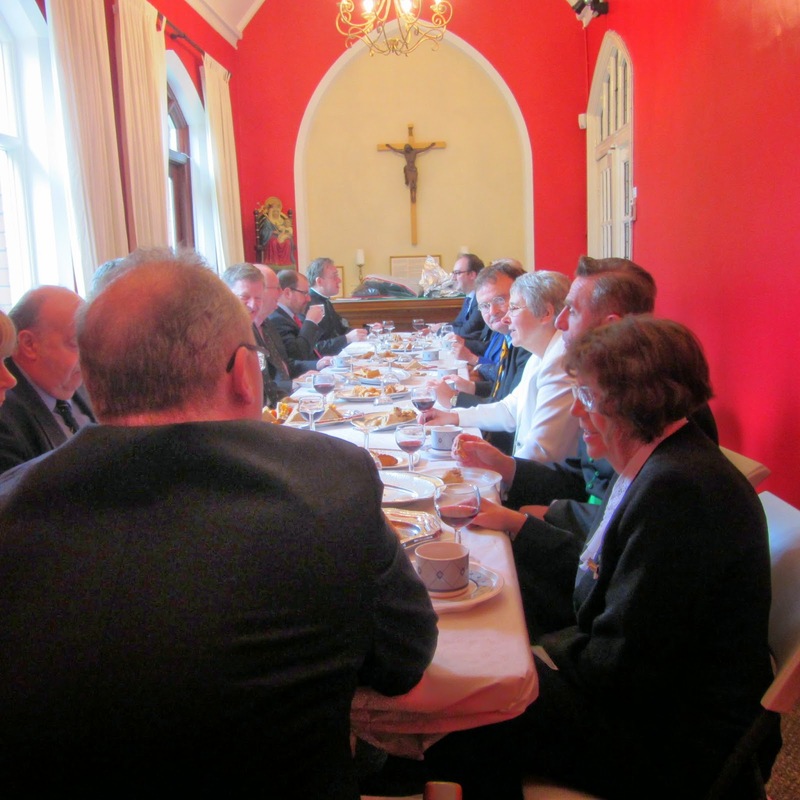 The Grand Prior hosted a Cocktail Reception followed by a Chapter Dinner. 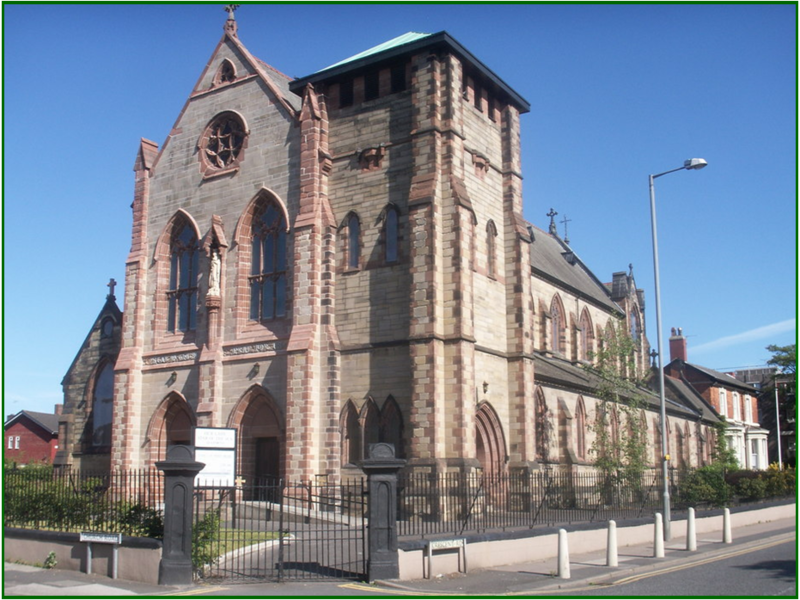 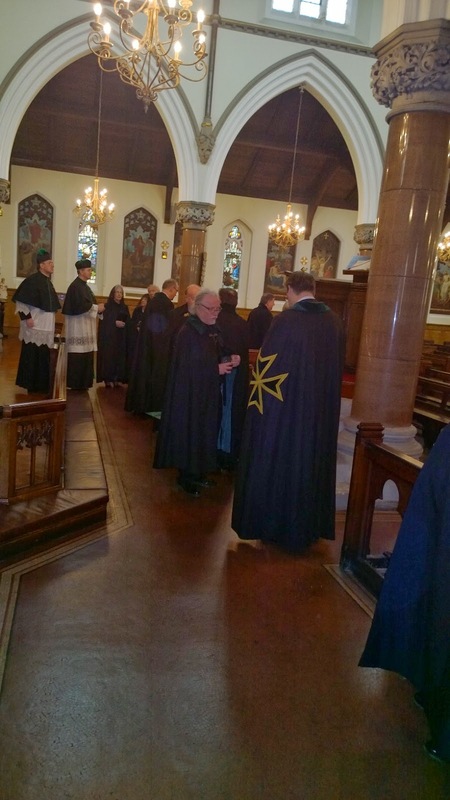 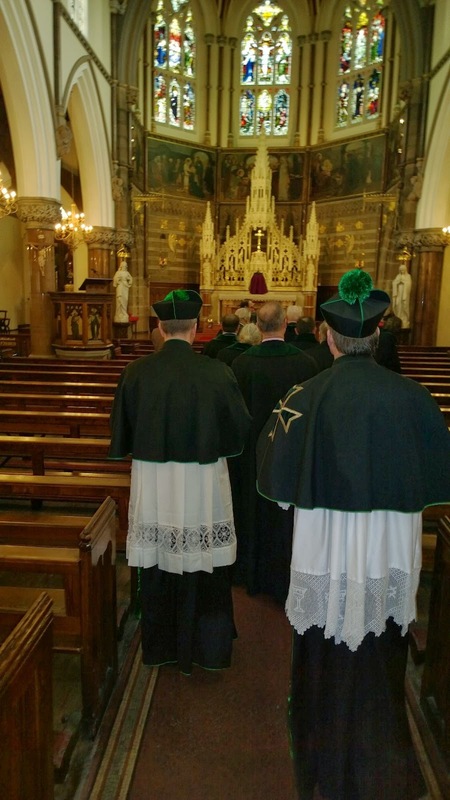 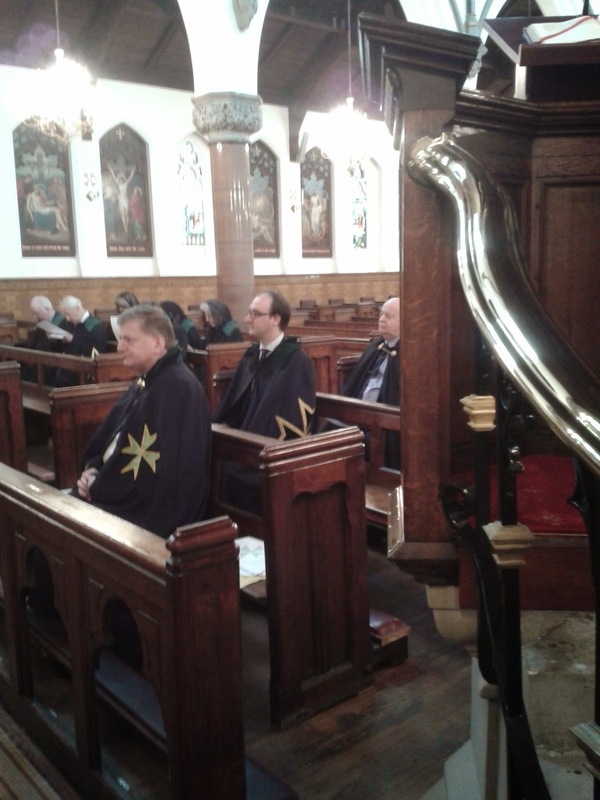 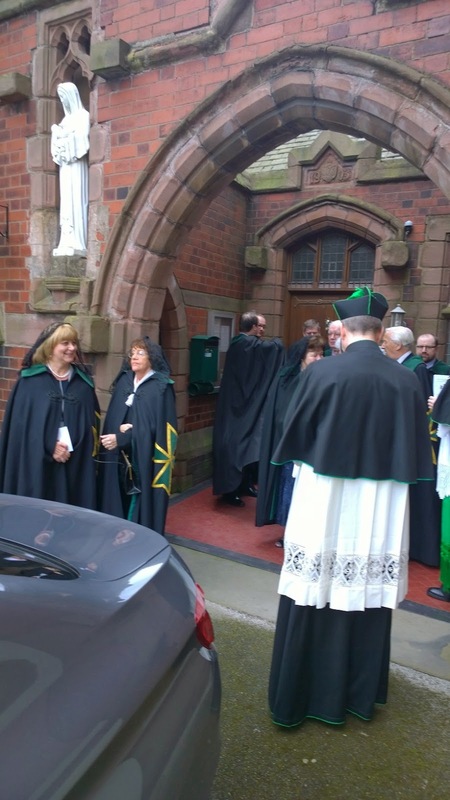 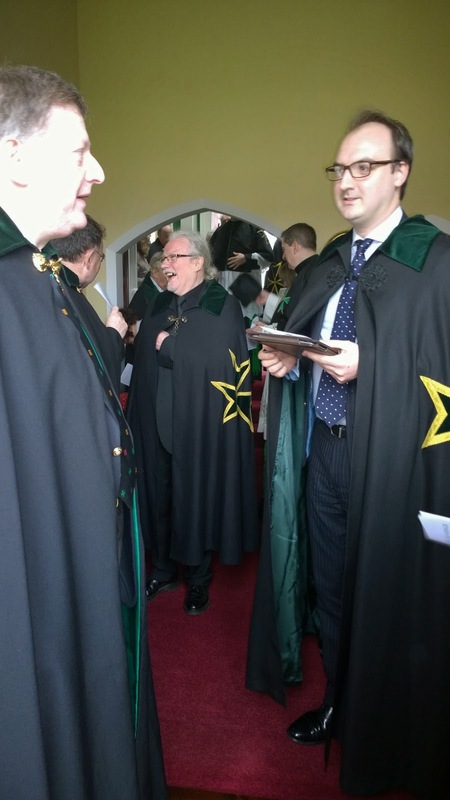 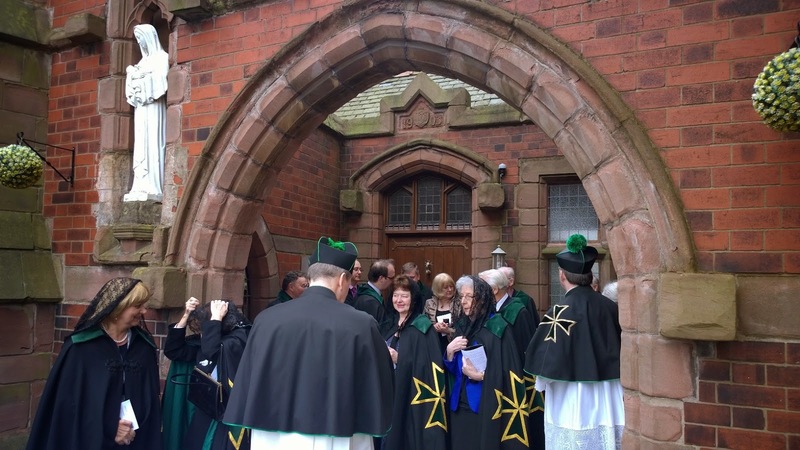 The Chapter itself took place on Saturday in the Church of Our Lady, Star of the Sea, Seaforth. 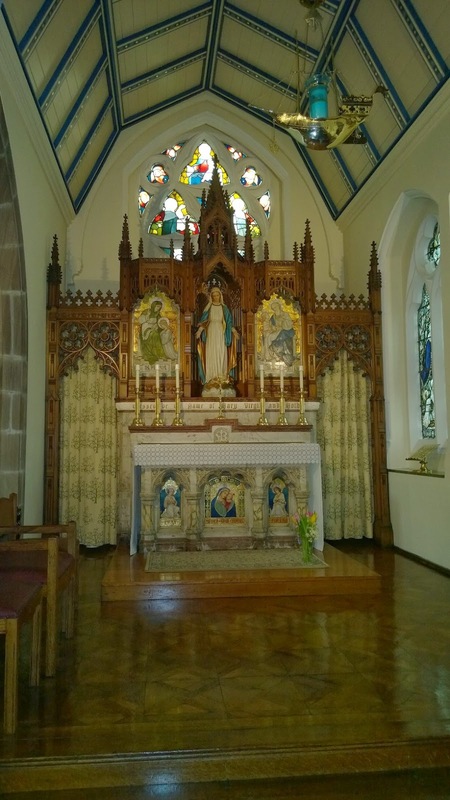 Our Lady, Star of the Sea, Seaforth. 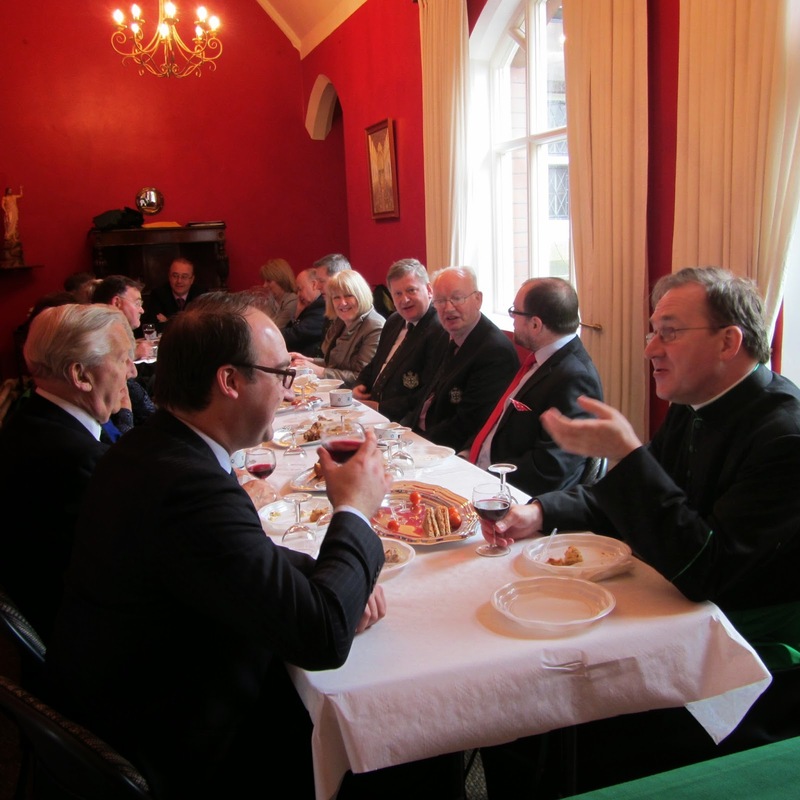 Following the Chapter Meeting the Grand Prior hosted a Drinks Reception & Lunch.